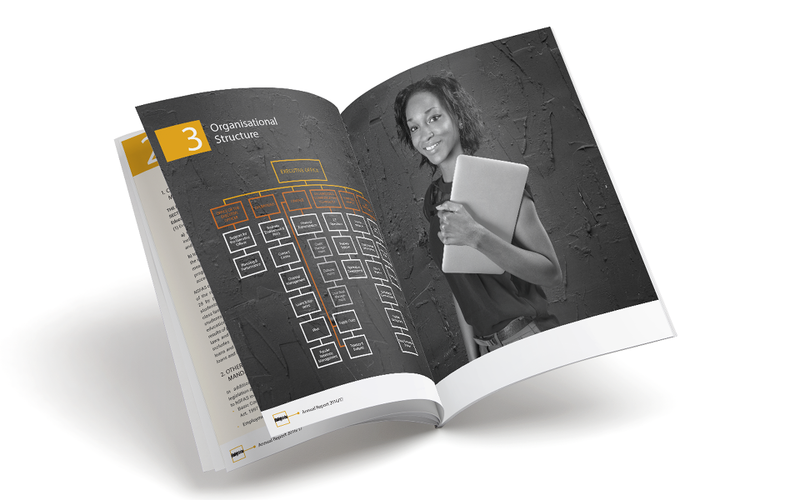 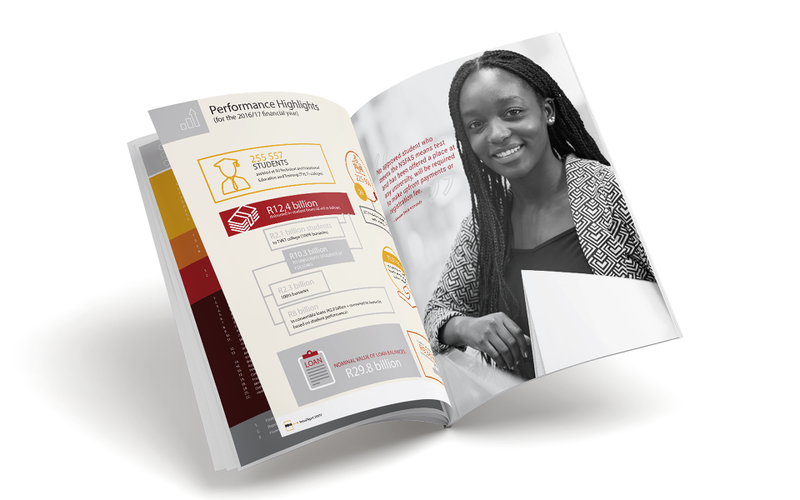 No one can tell us a thing about the design and layout of annual reports. 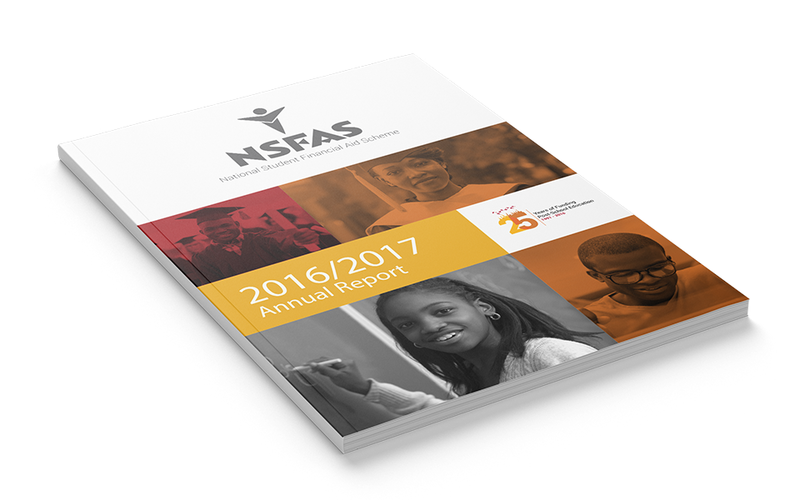 Over the years we’ve done more reports than we can possibly count, and NSFAS was certainly one of our favourites. 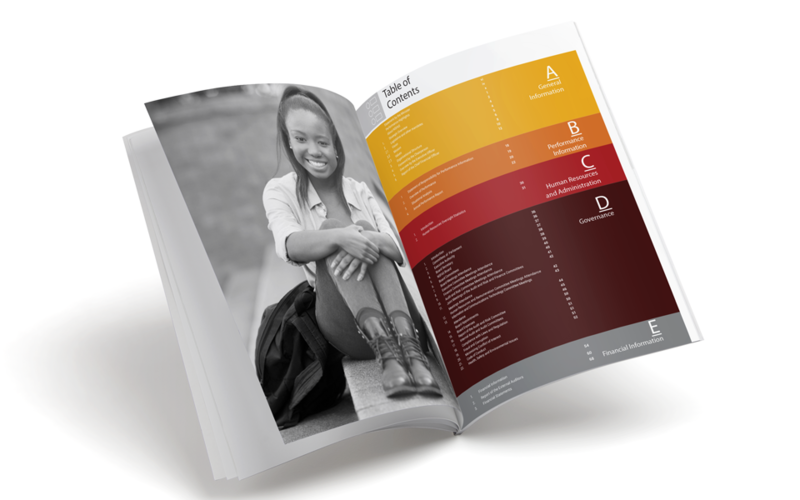 From the bold colours to the clean design – it sure is a goodie.